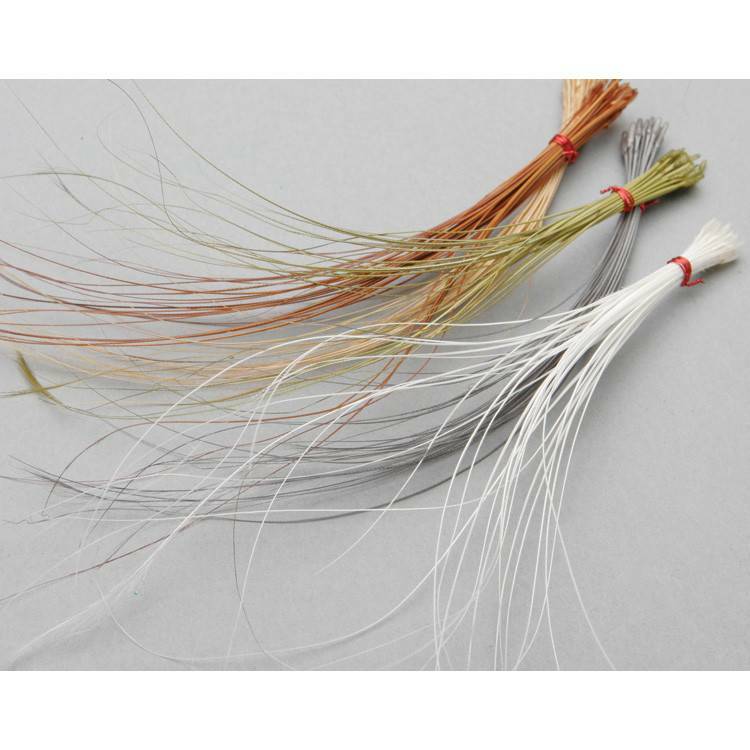 Long center quills for creating quill bodied flies like the ones from famous tyer, A.K. Best. Realistic segmentation and looks make these flies stunning, and are available in a dozen colors.